Researchers have zeroed in on a neural mechanism that is key to sensing and controlling blood glucose levels. The investigators, from the Yale School of Medicine, said that the finding could eventually lead to new treatments for diabetes. Lead author Sabrina Diano, professor in the Departments of Obstetrics, Gynecology & Reproductive Sciences, Comparative Medicine, and Neurobiology at the medical school, said that the discovery focused on the prolyl endopeptidase enzyme, which is located in the region of the brain known as the hypothalamus. She said that the enzyme initiates a process that ultimately controls blood glucose levels. In the study, reseasrchers focused on mice that were genetically altered to have low levels of the enzyme. Without the enzyme, the investigators found, mice had high blood glucose levels and became diabetic. Diano and her team found that the enzyme was crucial to maintaining good blood-sugar levels because it causes neurons to sense the increase in glucose. 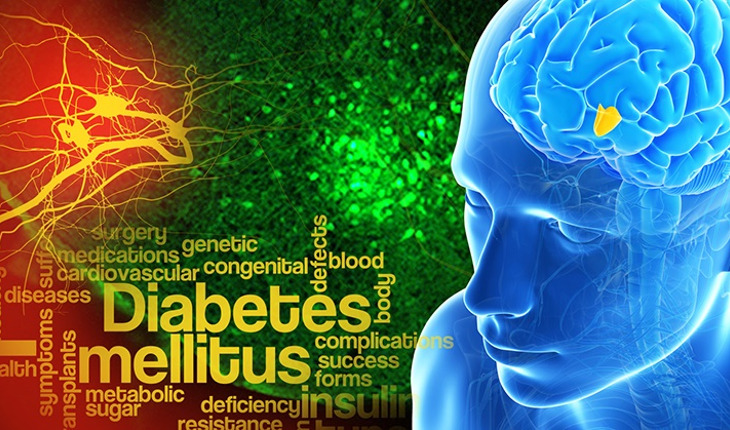 Those neurons then signal the pancreas to release insulin, the hormone that maintains a steady level of blood glucose. The next step, Diano said, is to understand exactly how the enzyme makes the neurons sense the changes in glucose. “If we succeed in doing this, we could be able to regulate the secretion of insulin, and be able to prevent and treat type 2 diabetes,” she said.